*Individual results may vary. Alarni started and EFM 8 Week Challenge at EFM Mount Gambier with a goal to lose 4-5kgs and improve her eating and exercising habits. 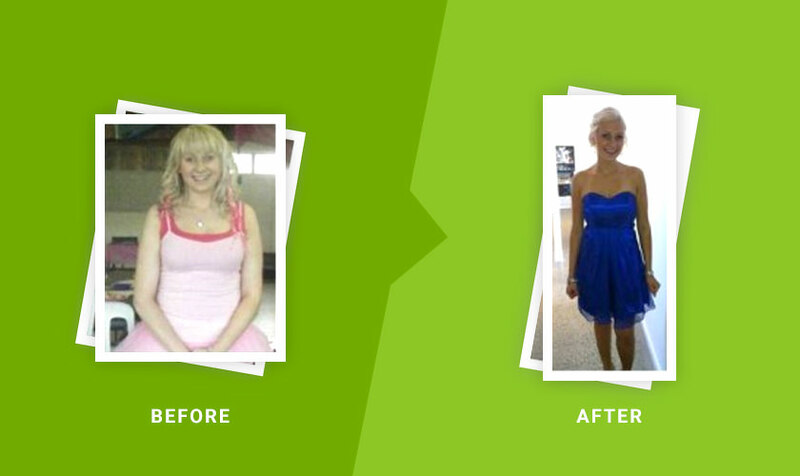 By the completion, she’d shed a stunning 9.7kgs! The best news is that 18 months on, is that Alarni has been able to maintain her healthy lifestyle.